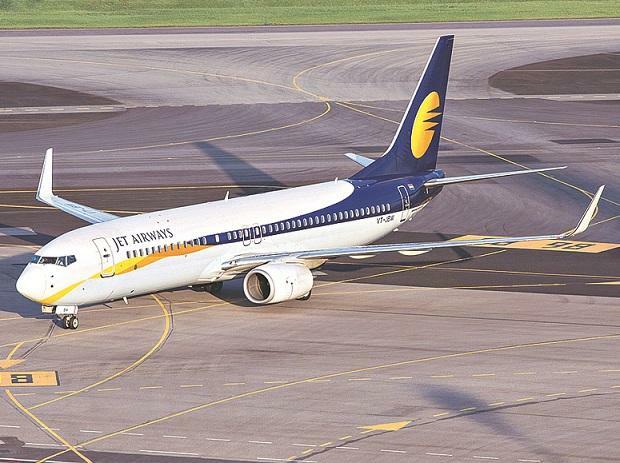 A lack of clarity on the impact of the Supreme Court order quashing the Reserve Bank of India’s (RBI’s) February 12, 2018, circular has delayed the stake sale process of cash-starved Jet Airways. Sources aware of the development said banks were still awaiting approval from the RBI on the legality of debt-equity conversion at Rs 1. As a result, the process of bidding, which was scheduled to start on Saturday, could not take off. Now, the deadline for submission of bids will also be extended as the process has been delayed. “Whenever the EoI is published, four days will be given to interested parties to respond,” the official said. The bid document could be issued as early as Sunday if the legal processes are completed by then. In that case, April 10 would be the deadline for submission of bids, the official pointed out.